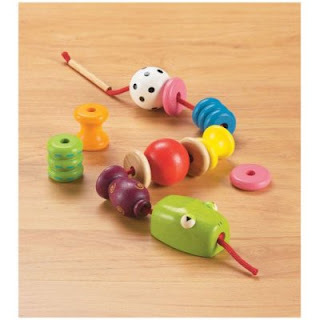 is an affordable, natural, wooden toy at about $13.00, and it is made in Thailand. Oh, good. I’ve been thinking about getting this for my three year old son but I too was concerned he’d find it boring. I hope you share your idea, Jeremiah! We’ll look for it on Z Recs. An old preschool trick is to put tape around the end of the string to make a needle. Morning Sickness Makes For Smarter Kids?! Should you get the flu shot when pregnant?